Hungry? 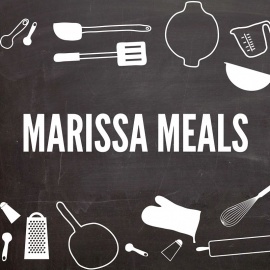 Look no further, Marissa Meals are here to help! 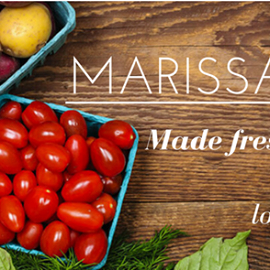 Fresh, healthy perfectly portioned meals to get you through your busy week!